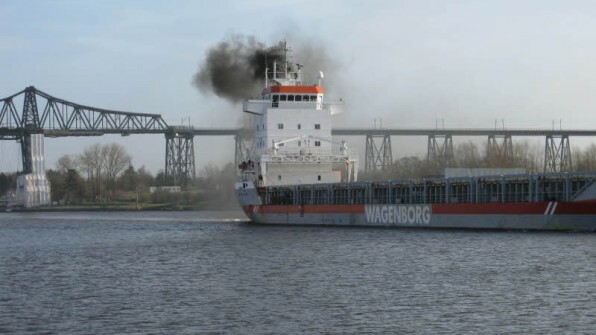 The 135 meter long, 9200 dwt freighter Markborg suffered damage while transiting the Kiel Canal near Rendsburg, Germany. The Markborg had sustained engine damage resulting in thick dense clouds of smoke belching out of the vessel’s stack. The water police was alerted, but they allowed the Markborg to proceed under its own power to Brunsbüttel where it later moored awaiting repairs. No reports of injuries. Authorities have launched an investigation into the incident. The master of Markborg may be charged or fined by authorities for releasing pollution causing environmental damage. 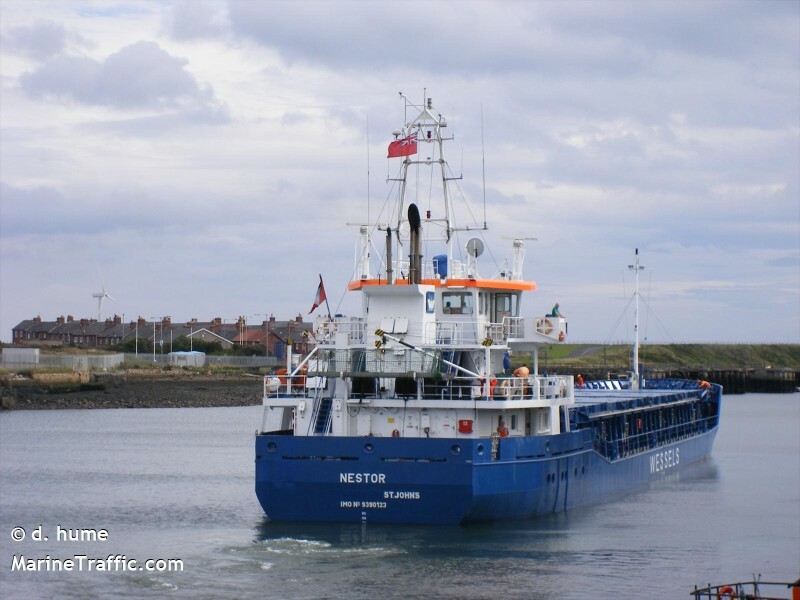 On November 24, the 88 meter long, 3675 dwt freighter Nestor went aground shortly after departing from the docks at Limerick, Ireland. The Nestor had traveled a short distance when it became stuck on a mud bank just outside the port. A harbor workboat from Limerick attempted to refloat the Nestor, but the ebb tide proved to be too strong. 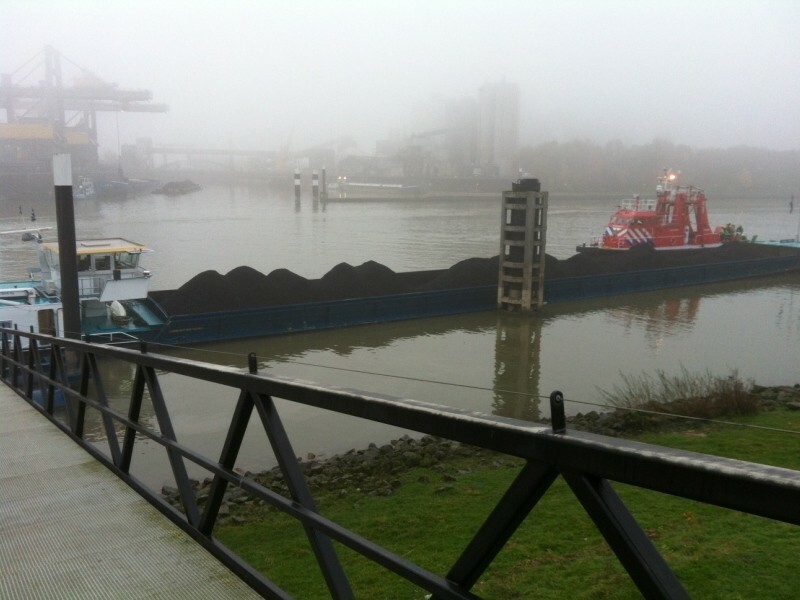 A tug was dispatched to assist with recovery efforts. No reports of injuries, damage or pollution released. The Nestor was en route to Portugal with a cargo of scrap metal. The 85 meter long self-propelled barge Helena Tineke struck bottom on the Waal near Beuningen, Netherlands. The Helena Tineke loaded with coal had struck a crib damaging the vessel’s hull. 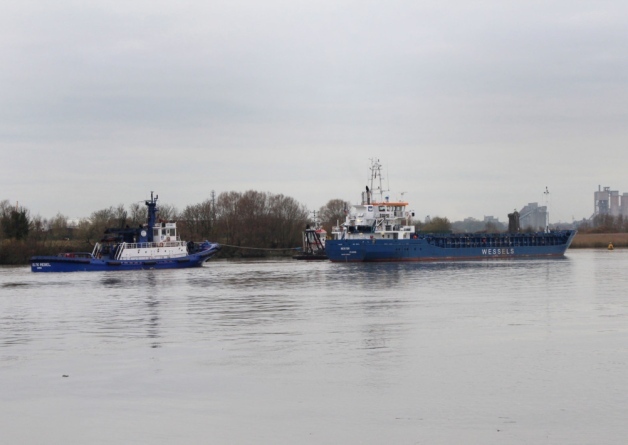 The barge’s pumps could not control the water ingress and the vessel made an emergency stop at Weurt. There local fire rescue assisted in dewatering the Helena Tineke and temporary repairs were made. No reports of injuries or pollution released.